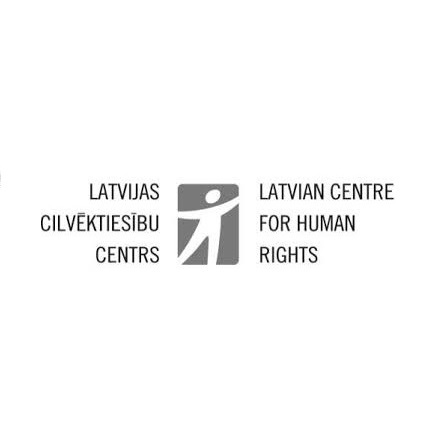 Latvia – The Latvian Centre for Human Rights (LCHR) is a human rights NGO based in Riga, Latvia. It was established in 1993 with a view to promoting human rights and tolerance in Latvia through monitoring, research, advocacy, legal assistance and training activities. Since the beginning, LCHR work has focused on minority rights, promotion of dialogue among various ethnic groups and integration, monitoring human rights in places of detention (prisons, police cells, immigration detention facilities). It also focuses on anti-discrimination, hate crimes and hate speech, intolerance, asylum, irregular migrants, and fundamental freedoms. LCHR applies a multi-disciplinary approach to its work, in which legal analysis combine with sociological and political science methods and research. LCHR has been a member of INACH since 2006. It has undertaken a range of projects to combat hate crimes and hate speech, which have included training of the police, NGOs and youth, online monitoring, awareness raising activities and research.